Are you a fan of (n)indies titles on the Nintendo Switch? Do you wish some of those digital-only titles made their way to the physical format? Well are you in luck as a new player has entered the market to make this a reality. Let’s welcome George from Super Rare Games, a brand new publisher that is doing just that! With Human: Fall Flat just released, but limited to 5,000 copies, make sure to go buy it right now and then come back to read the interview. Most importantly, each release will come with limited edition trading cards! Our collector senses are tingling! George, thank you for taking the time to speak with us today. Can you tell us a little bit about yourself and how you got into the gaming industry? I started working at a porting house called Warp Digital almost two years ago after rejecting places at top UK Universities to study Math – I am now a Producer here! I have always loved collecting and playing games from a very young age , so was never a question about what industry I wanted to go into! What was your first console/game you ever played? I have strong memories of playing Super Mario Sunshine. I was very young when it came out, so I would collect the shines after my Dad had finished the levels! Super Rare Games is a fairly new studio that has entered the limited run indie game publishing scene. For those who are unfamiliar, can you provide some background as to how the company was formed and what your mission is? 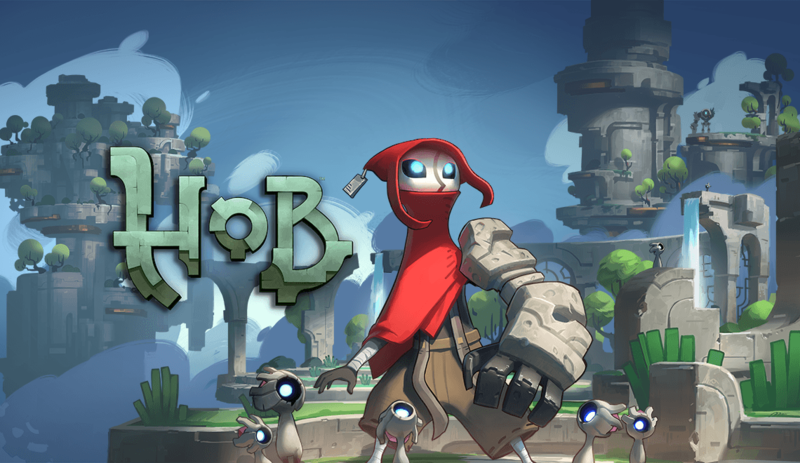 As collectors of video games, we wanted to bring the very best Indie titles to market. Our mission is to see great games get physical titles, when they may not have had the chance to. Your first title, Human: Fall Flat just released on Friday, March 9th. Can you describe the process that goes into determining which indie studios to work with and what games to release physically? We are looking for the very best titles; we hand-pick who we work with. The process boils down to – “Is this game great”… “YES… “Let’s make it happen!”. 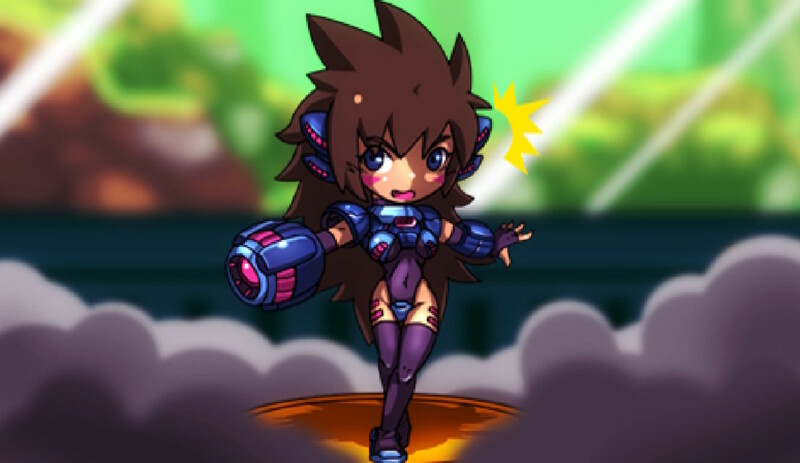 Aside from creating a physical edition of this popular indie game, you also will be releasing trading cards and vinyl records. Can gamers expect to see this with all future releases? Might there be other items not yet announced? One of our big aims is to be consistent with our releases – you can expect exactly the same offering with our subsequent releases! The run count for Human: Fall Flat is 5,000. Will this be the limit for all future titles or might there be an increase? Our releases will always be in-and-around 5000 copies available for each. We always want to keep releases very exclusive and this poses as a good amount for that! 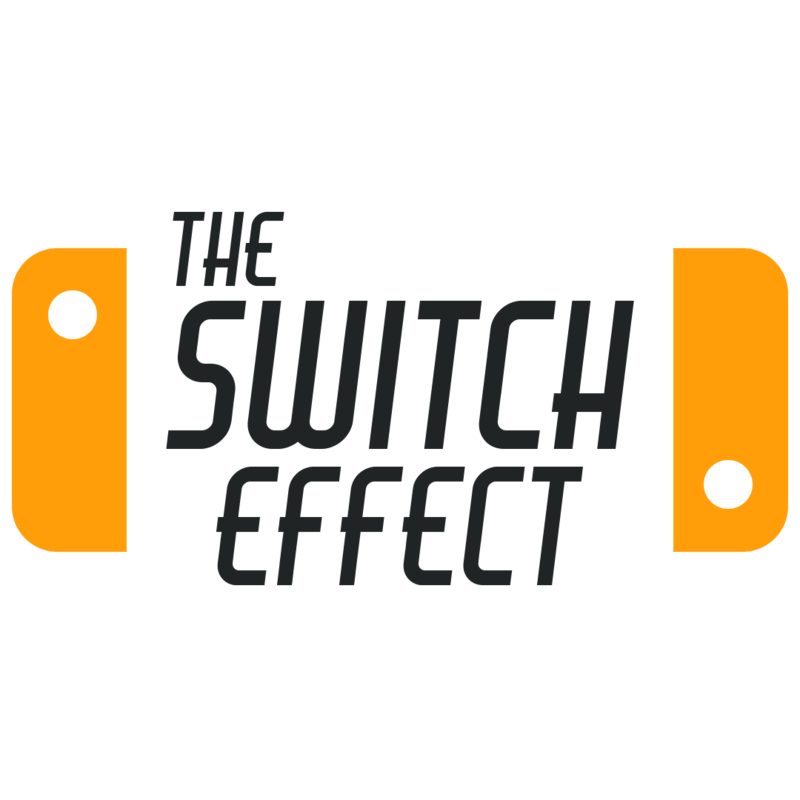 We at The Switch Effect are obviously huge fans of Nintendo’s newest system. In addition, we LOVE physical games so much that members of our staff are going for a COMPLETE physical collection. What are your thoughts on the Switch? I have never had so much fun on a console! I don’t go anywhere without my Switch. All the titles are very very strong and I’m glad it’s getting the love it deserves! With all the digital games that have been released and announced for the Switch, what are your top three games you would love to bring to cartridge? Don’t want to give too much away! 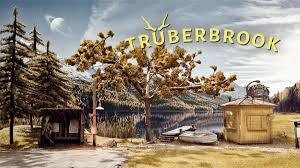 One title which I can say I would LOVE to work on – is Thimbleweed Park. What upcoming games, besides your own, are you most looking forward to playing? Very excited for the Nintendo Labo stuff. The Pokemon game also has me very very HYPED. My Time in Portia from Team17 also looks amazing! Finally, could give us a hint as to what other titles we will see in the coming months? Well we tried our best to get George to spill the beans of a future title, but no luck this time! 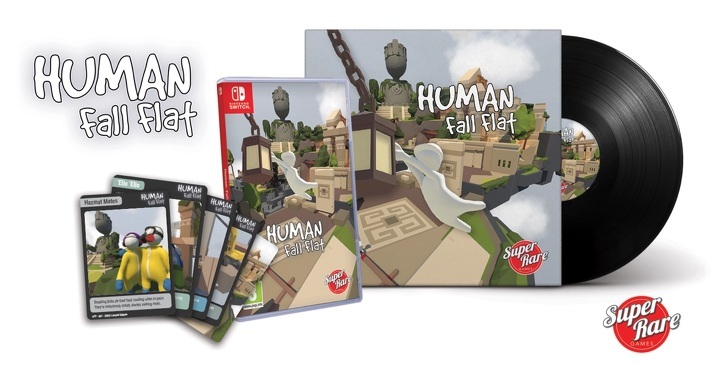 However, make sure to visit Super Rare Games to purchase their very first release, Human: Fall Flat, while it is still available and be sure to follow them on social media to be kept in the loop! 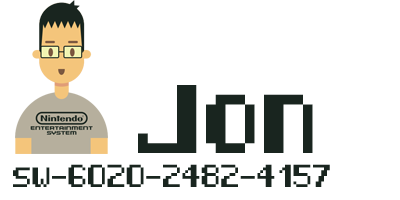 Use the links below to shop and follow Super Rare Games!